Achieve the look you've always dreamed of at Smile Creation! 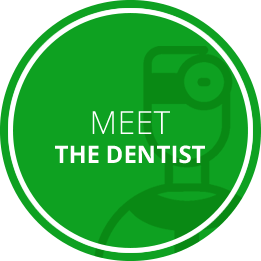 Whether you need a routine checkup or want to make your smile, we'll help you with state-of-the-art equipment and techniques. You and your family can achieve and maintain a healthy, gorgeous smile for years to come! 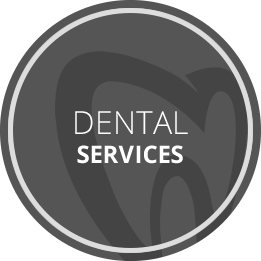 We value the trust our patients place in us and strive to provide the highest quality of customer service and dental care. 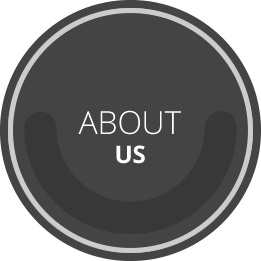 In our relaxed, comfortable environment, we seek to build long-lasting relationships with the people in our community. All treatment plans are thoroughly discussed with all possible options so that you know exactly what to expect. We’re available for a range of different appointment times. There are no long waiting lists, and you can also book a same-day visit for immediate attention. 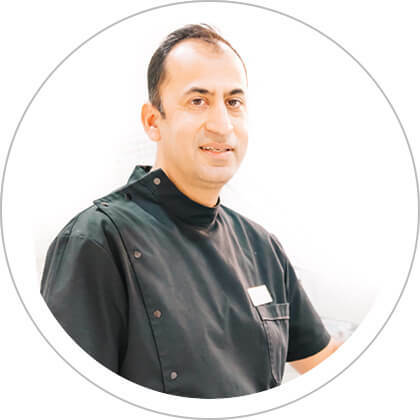 Dentist Bundoora Dr Sanjay Khanna offers you the benefit of nearly two decades of experience in meeting various dental needs, including emergencies. To cover the cost of your care, all health funds are accepted and processed on the spot with HICAPS. Payment plans are also available with 0% financing. 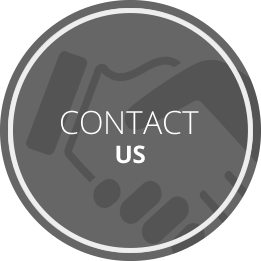 To find out more or to schedule your time, contact our team today! You can reach us easily by train or bus, and we offer on-site parking. With a lifelong passion for healthcare Dr. Sanjay knew he wanted to help people. After training both internationally and here in Australia Dr. Sanjay has developed strong ties in the Bundorra community. With a special interest in cosmetic dentistry, he likes to see the changes these procedures can make in a person's self-confidence. (03) 9467 5548 Call us today to make an appointment.